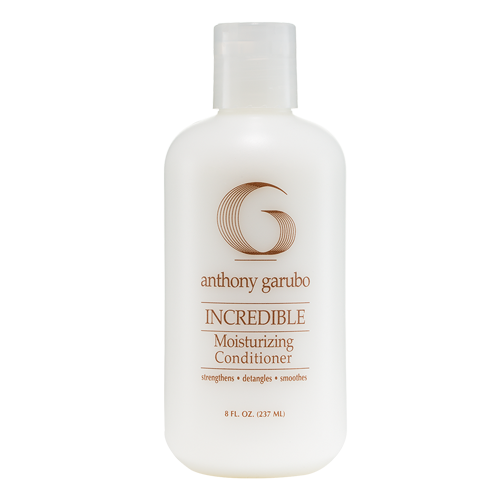 Sky Violet Color Enhancing Shampoo is a unique blend of natural balancing extracts with a blend of Mica which enables cleansing and also deposits color simultaneously. 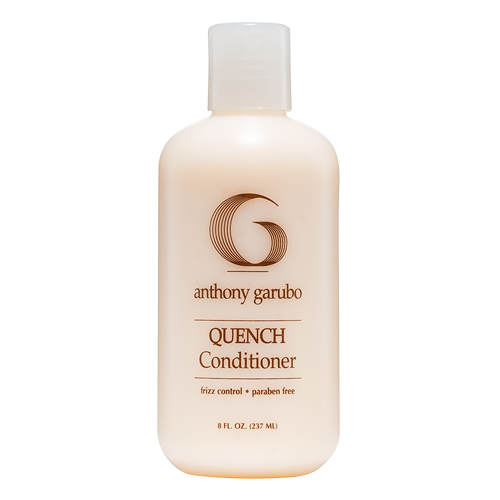 Keeping the pH balanced at a natural 7.0 it frees the hair of color buildup and stops fading. 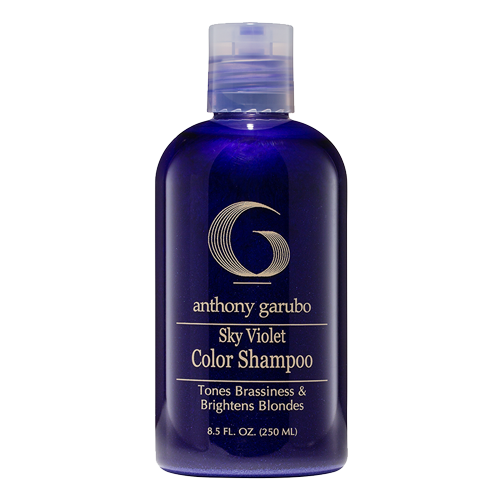 Be the first to review “Sky Violet Color Shampoo” Click here to cancel reply.